Warner Bros.’ new Joker movie—and the new banner of “Elseworlds”-style movies in the DC universe—just got even weirder thanks to a new Hollywood report from The Hollywood Reporter. 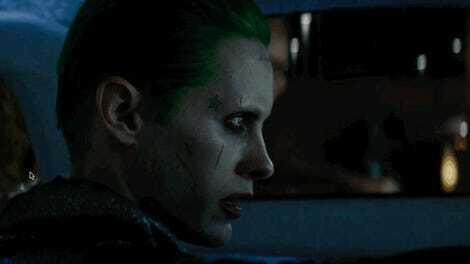 One that claims that WB is potentially looking at a huge actor to play the clown prince of crime: Leonardo DiCaprio. Building on Deadline’s scoop last week about the plans for a Joker origin movie outside the realm of the current DCEU continuity, THR claims that part of the reason Warner Bros. has attached Martin Scorsese to the film is because they’re hoping Scorsese’s involvement will allow them to tempt his longtime collaborator DiCaprio into the superhero movie fold. The move—both bringing in Scorsese, who has stayed far away from the studio-controlled, blockbuster tentpole sort of movies that superhero films often are, and then using him to try and draw in DiCaprio—is apparently part of Warner Bros.’ attempt to create a line of superhero films that are held in a high critical regard in addition to being a blockbuster. Starting with things like the attempt to push Wonder Woman at the 2018 Oscars, the goal is for WB’s DC fare to eventually differentiate itself from other superhero franchises out there by offering serious “awards-worthy” films in the vein of Christopher Nolan’s Dark Knight saga. 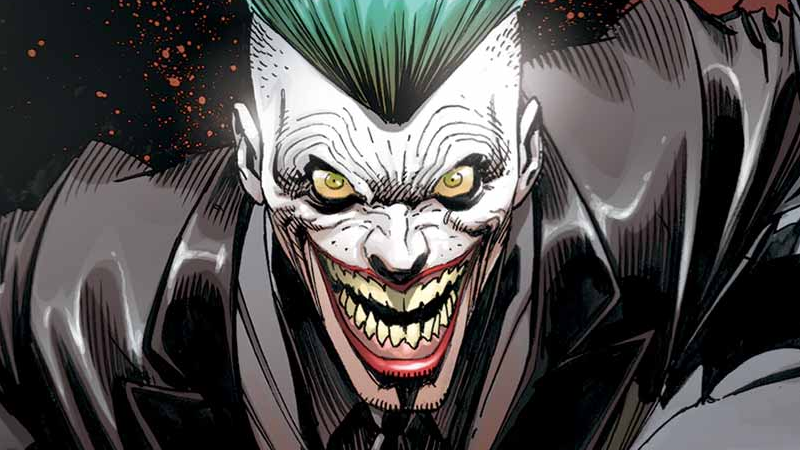 Even then, DiCaprio seems like a truly bizarre choice for a Joker origin movie, unless there could be plans to show both a young Joker and as a villainous adult. It’s not something to get too excited for/worried about just yet, though, as THR also adds that these plans are in their earliest stages—not even Scorsese’s involvement is a done deal yet, and no formal attempts to talk to DiCaprio have been made so far. But that doesn’t make the idea any less bizarre.